We are excited to announce that iWealth will be forming a partnership with Roundbank and their Investment Solutions department. 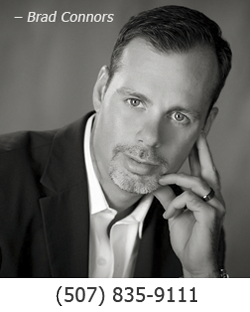 iWealth will be providing financial planning services to existing and new Roundbank clients. As a Roundbank Investment Solutions client, we would like to take this opportunity to introduce you to the iWealth team. Our office is located at 213 15th Ave NE in Waseca and we currently have 2 financial advisors and 4 support people in the office. Our services cover all areas of financial management, from investment and retirement planning to risk management and estate conservation. 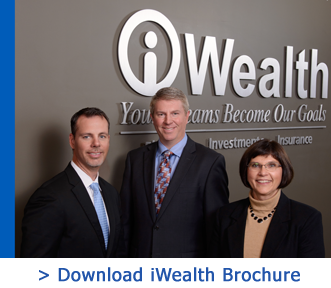 You can also find a wealth of information about us on our website, www.iWealth4me.com. Over the course of the next several months, we will begin taking steps to merge the two operations. You can expect to hear from Shawn Pomeroy or myself in the upcoming months with announcements, events or to coordinate a meeting to personally introduce ourselves. Please feel free to call our office with any questions or concerns you may have. We look forward to building a relationship with you!